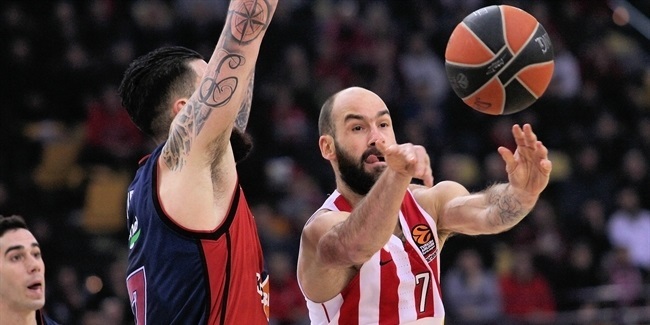 Olympiacos Piraeus extended the contract of two-time Euroleague champion and its starting point guard Vangelis Mantzaris through 2017. Mantzaris (1.96 meters, 24 years old) joined the club in 2011 on a four-year deal. Thus the sides moved to extend the contract by an additional two seasons. 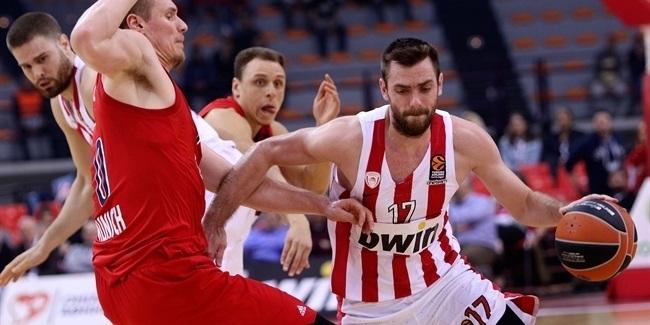 Mantzaris averaged 4.5 points, 3.4 rebounds and 3.2 assists in 29 Turkish Airlines Euroleague appearances last season. Mantzaris, who grew up with Peristeri, has been an important piece of the Greek national teams’ successes in recent years, which has included winning the gold medal at the 2008 European Under-18 Championships and at the 2009 European U-20 Championships and the silver medal at the 2009 World U-19 Championships and 2010 European U-20 Championships. 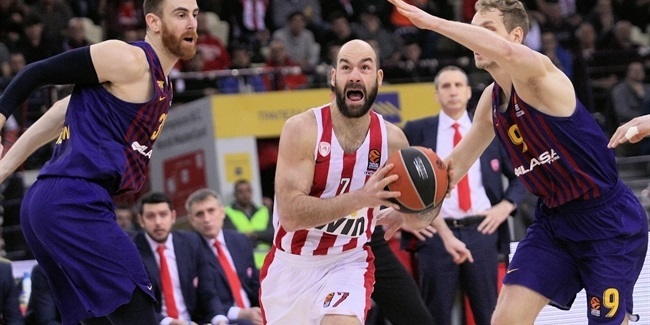 Among his club successes, Mantzaris boasts two Euroleague crowns, the 2013 Intercontinental Cup and 2012 Greek League title.